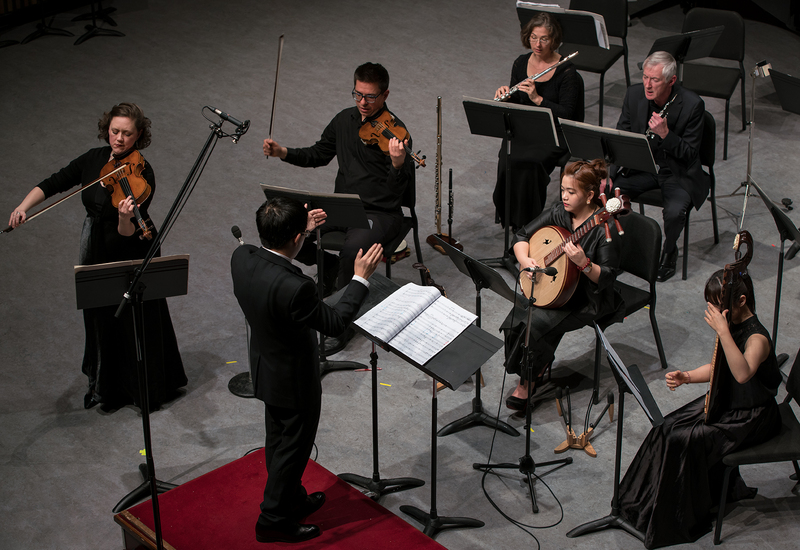 As an enthusiastic supporter of works by living composers, Ms. Popoff has commissioned and premiered dozens of pieces and has recorded for the Koch, Albany, Nonsuch, CRI, SHSK’H (web label), Columbia Composers and other independent labels both as a member of the Cassatt Quartet and individually. 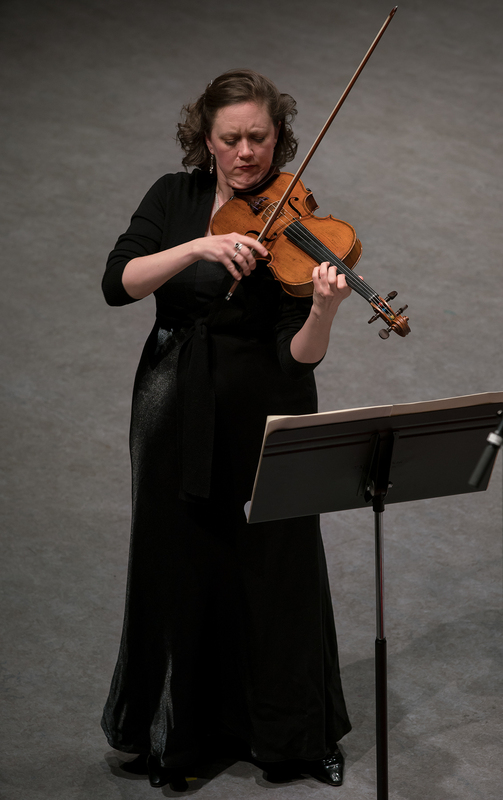 She was a prizewinner in the 2000 Lionel Tertis International Viola Competition, has received two consecutive Canada Council individual artist grants and has served on the faculties of the Perlman Music Program, University of Pennsylvania, Syracuse University, SUNY Buffalo, the Bowdoin International Music Festival and Artes no Camiño (Spain). Tawnya Popoff studied with Gerald Stanick (Fine Arts Quartet) in Vancouver, BC and Martha Katz (Cleveland Quartet) at Rice University. 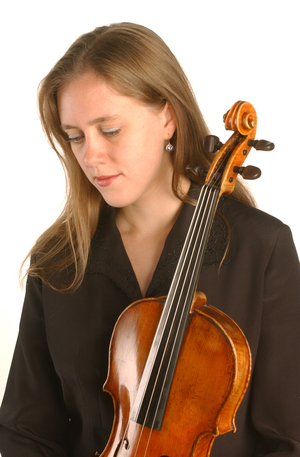 Her viola was played by Boris Kroyt of the Budapest Quartet, generously loaned to her courtesy of his grandson. Aside from musical pursuits, Ms. Popoff has a cycling company offering private and personalized adventures and creates handmade toys and games.